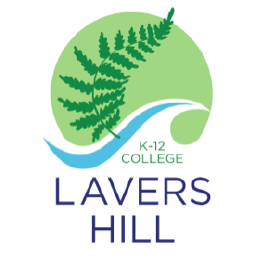 Students at Lavers Hill College are given exclusive time in their weekly program to learn Science. 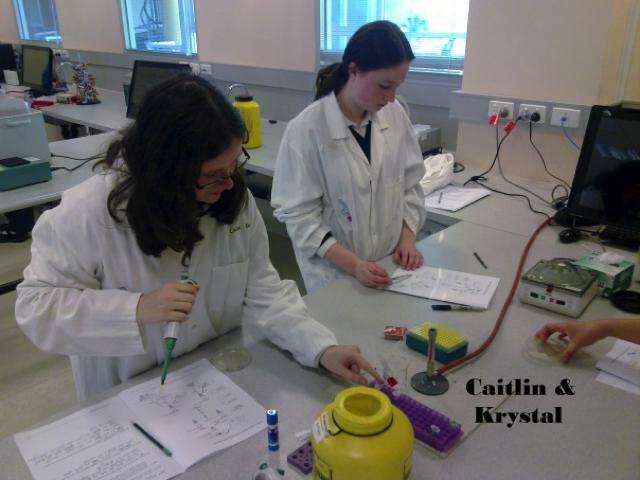 The required AusVELS Curriculum is delivered from Years Prep to Ten, and students in Years 11 and 12 can access VCE Biology, Chemistry, Psychology and Physics. Classes have the benefits of a fully functional Science laboratory to use at the school. The content taught addresses many aspects of Science, including skills and knowledge. 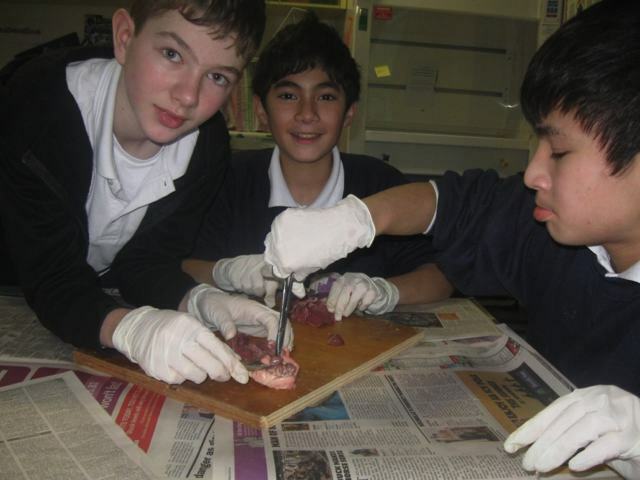 A practical approach is used that allows students to ask questions, investigate and analyse. In addition, students are given opportunities to go on excursions and participate in field work, both in the outdoor environment and in university standard laboratories.